Mark’s Auto Sales Inc is a used car lot that finances customers across the Denver metro area. 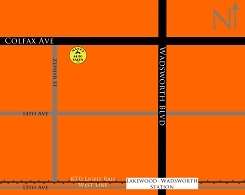 We are located just a couple blocks from the Lakewood – Wadsworth station on the West Line of RTD’s Light Rail. Click for the RTD West Line schedule. Coming to check out a car? 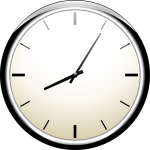 While we’re just a short walk, give us a call at 303-592-7725 and we’ll pick you up!